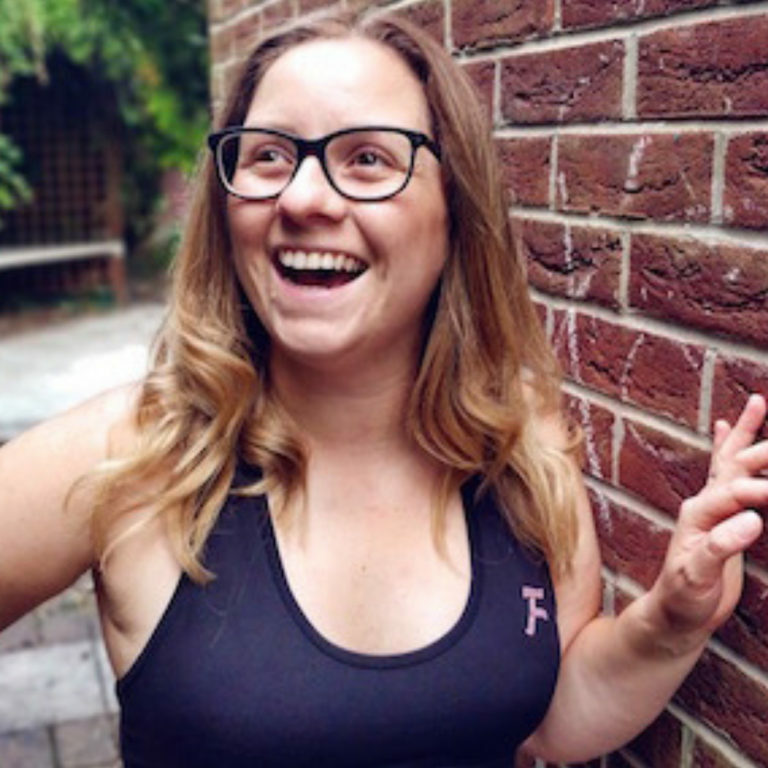 Leila is a 28 year old who has found a passion for health, fitness and, most importantly, body confidence. Since her journey began, she has become a huge advocate for self love and body confidence. This has been a message she spreads on her Instagram daily. She's also very proud to be #Girlgains ambassador in Essex.